Learning to play the trumpet is an exciting thing. It’s not just fun but inspiring also. In the beginning, it may look complicated but if you are determined, you can learn the skill fast. All you need is a positive mindset and be ready to learn. 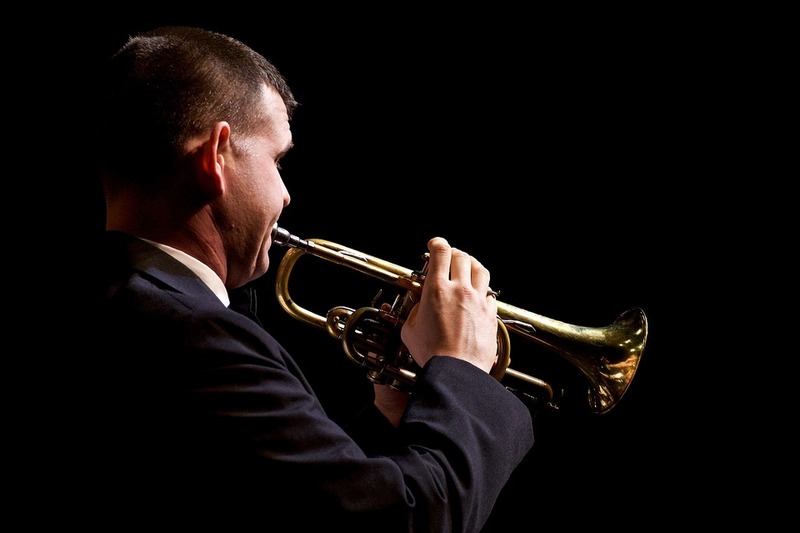 There are amazing trumpet lessons online that you can take just from home. However, you’ll need a physical trumpet to practice with when you begin the classes. You can play something that you are not familiar with. A trumpet is characterized by a mouthpiece (where you slide your lips), three-finger buttons (for placing your fingers), lead pipe, and bell (for the sound). You should know what each part represents and how to get the best from them. Are you aware that you can learn to play the trumpet without the actual instrument? As odd as it sounds, it’s very possible. For example, you can start by learning to distinguish between ‘sound M’ and ‘MMM’. A good posture will ensure that you breathe properly and attain maximum comfort when playing the instrument. You can either sit upright or stand with the instrument slightly directed downwards. Your knees and shoulders should be relaxed. You should know when to use dry lips and when to use wet lips as both techniques are important. It depends on what sound you want to produce. Dry lips will adhere to the mouthpiece and not slide like wet lips. You should be able to transition between the techniques smoothly and skillfully. But, you first need to know how both techniques sound. Lastly, don’t rush your learning process. You should go with the pace of the instructor offering the trumpet lessons online. You should follow each lesson carefully and practice what you learn repeatedly to perfection. Although you may feel soreness in your cheeks in the beginning, don’t fret; just take a break and resume practicing later. Playing the trumpet is a great thing. Whether you want to play for amusement or professionally, you have to do it skillfully. It begins by being taught, and you can always take the classes online. Just follow the above tips and you’ll become an expert. Just remember to be persistent and keep practicing. Strive to practice a few times a week until you become accustomed to the instrument.